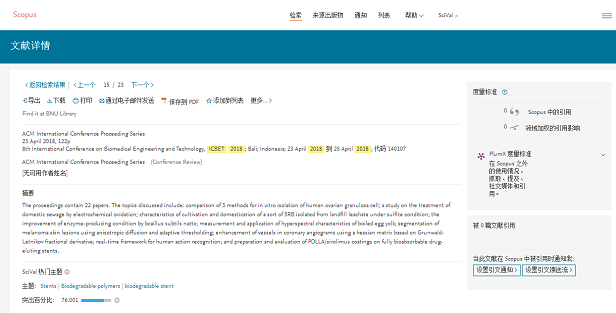 2019 9th International Conference on Biomedical Engineering and Technology (ICBET 2019) will be held in Meiji University, Tokyo, Japan during March 28-30, 2019. 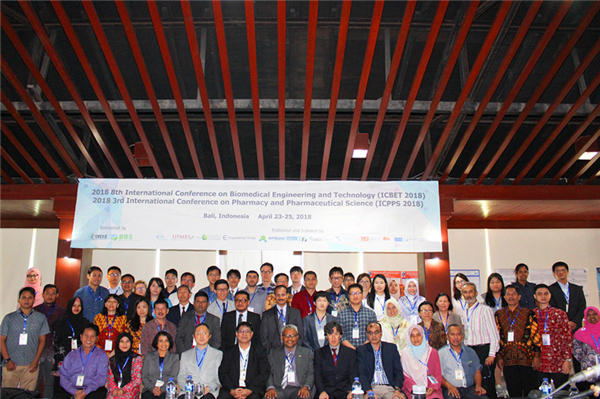 The objective of the 2019 9th International Conference on Biomedical Engineering and Technology (ICBET 2019) is to provide a platform for researchers, engineers, academicians as well as industrial professionals from all over the world to present their research results and development activities in Biomedical Engineering and Technology. Previously, ICBET 2018 in Bali, Indonesia, ICBET 2017 in Hong Kong, ICBET 2016 in Singapore, ICBET 2015 in Seoul, South Korea, ICBET 2014 in Penang, Malaysia, ICBET 2013 in Copenhagen, Denmark, ICBET 2012 in Hong Kong and ICBET 2011 in Kuala Lumpur, Malaysia were held successfully. This conference is held annually to provide opportunities for the delegates to exchange new ideas and application experiences face to face, to establish business or research relations and to find global partners for future collaboration. December 17, 2018, News! ICBET 2018 papers which were published in ACM Conference Proceedings indexed by Ei Compendex and Scopus.